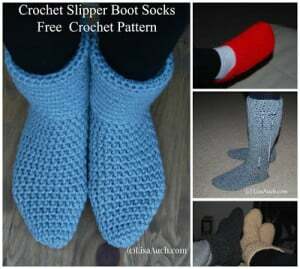 These boots look super cozy and perfect for the winter. 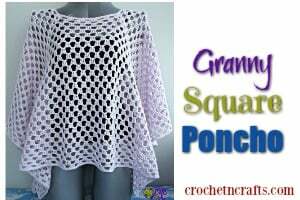 The pattern is easy and can be crocheted for the entire family with minor changes to the pattern. 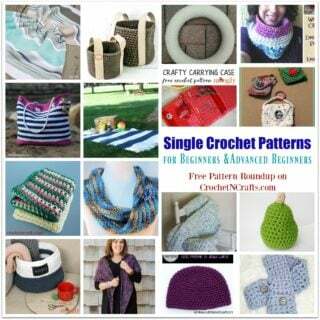 See pattern for more details. 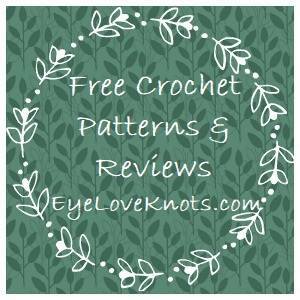 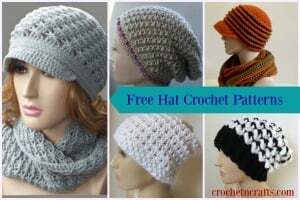 If you enjoyed this free crochet pattern you might also enjoy more designs by Free Crochet Patterns & Designs by Lisa Auch.